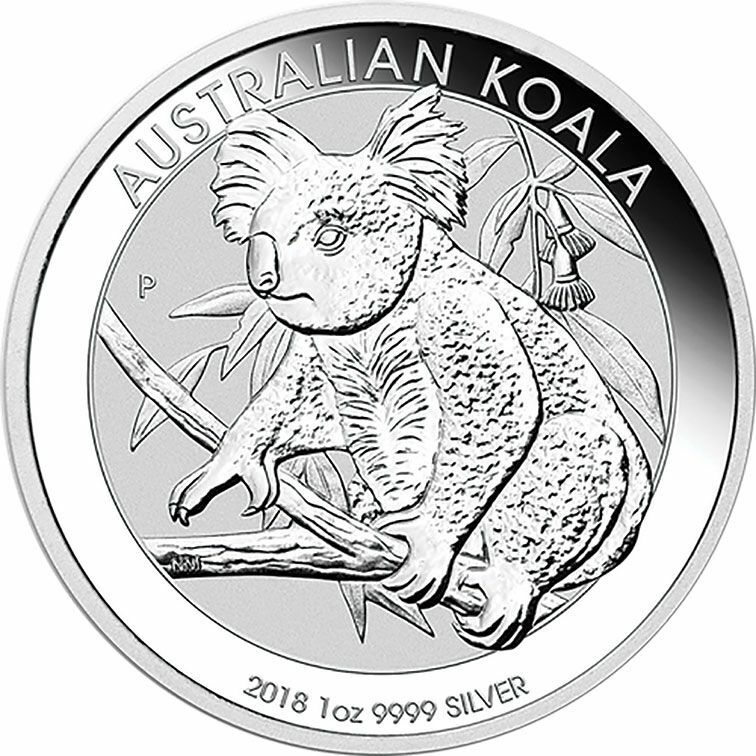 This series has been going since 2007 and has a new design each year, this year's design is of a koala walking along the branch of a tree. 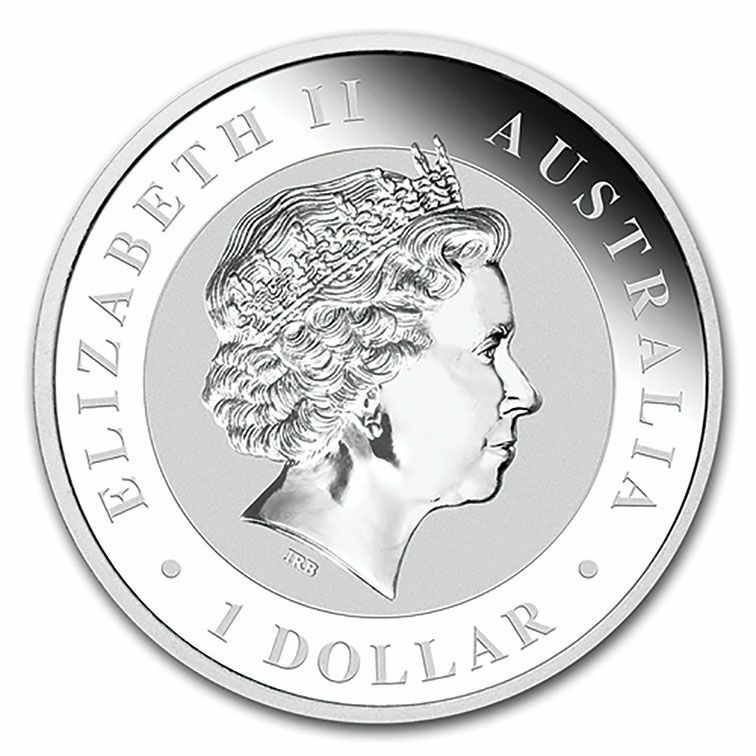 0.999 silver and 40.6 mm in diameter. In bullion/uncirculated condition.